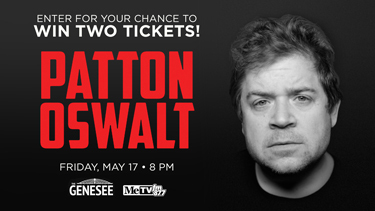 87.7 MeTVFM wants to give you the chance to win two tickets to see Patton Oswalt at the Genesee Theatre on Friday, May 17, at 8 PM! 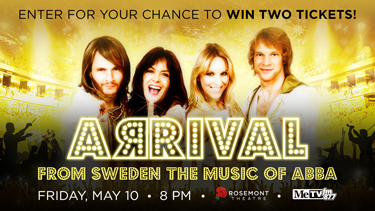 87.7 MeTVFM wants to give you the chance to win two tickets to see ARRIVAL from Sweden: The Music of ABBA at the Rosemont Theatre on Friday, May 10, at 8 PM! 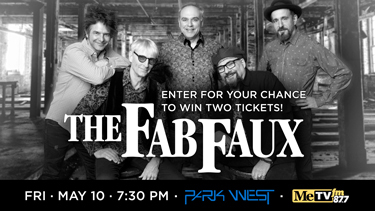 87.7 MeTVFM wants to give you the chance to win two tickets to see The Fab Faux at Park West on Friday, May 10, at 7:30 PM!